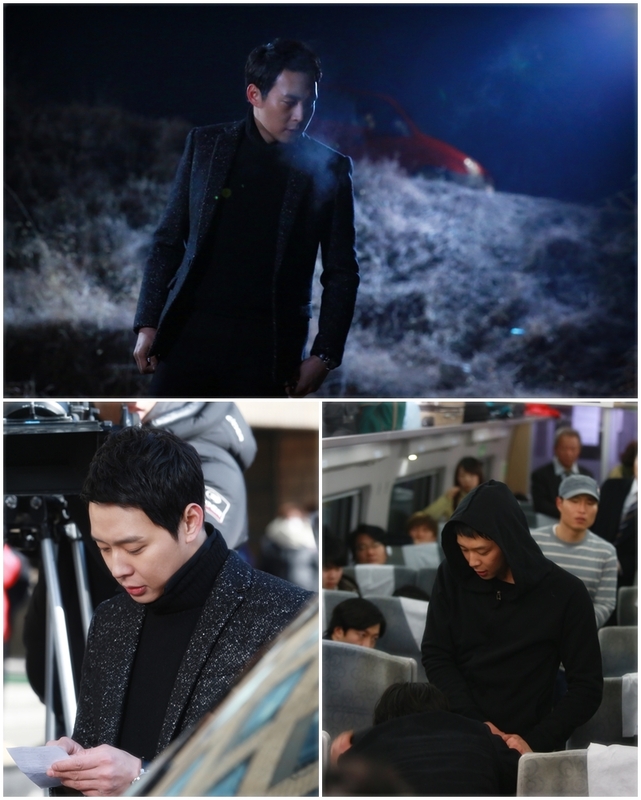 Actor Park Yoochun will be making a transformation for his return to the drama industry. 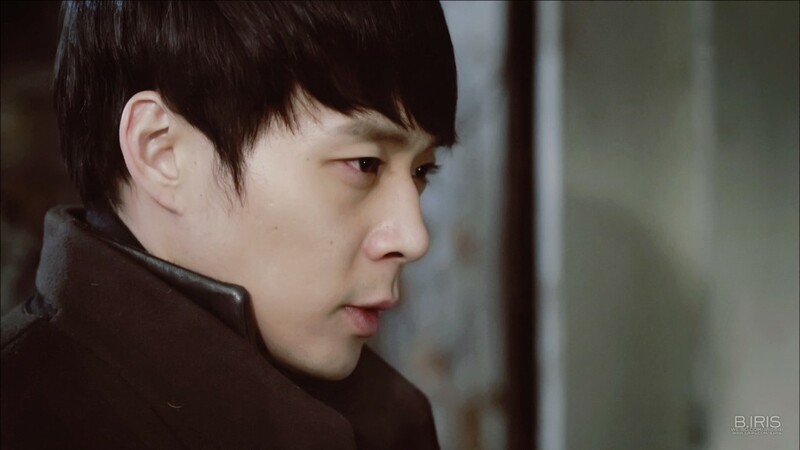 Park Yoochun will be playing the role of Han Tae Kyung, a bodyguard of the president of Korea, in SBS’ new Wednesday-Thursday drama ‘Three Days’, which will begin airing on the 26th of February. 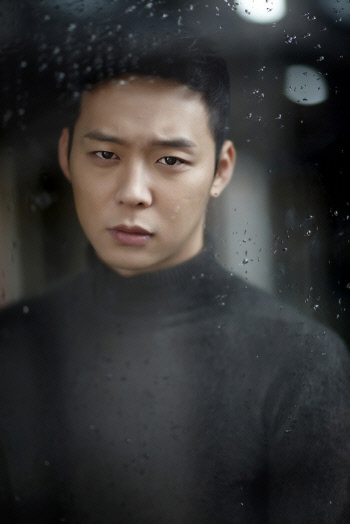 Having made his mark in the industry as a youthful melodrama actor through productions like ‘SungKyunKwan Scandal’ and ‘I Miss You’, Park Yoochun plans to come back through an action-packed and thrilling storyline. ‘Three Days’ is an action-genre drama that depicts the disappearance of the president while he is resting in his townhouse. 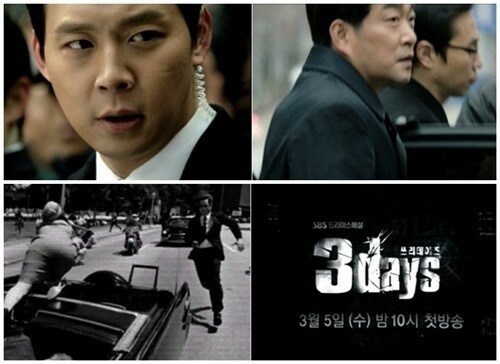 In the drama, Park Yoochun plays the role of the president’s bodyguard who is being chased because of a false charge made against him. His quick wits and body movements propel him towards an explanation for his predicament. 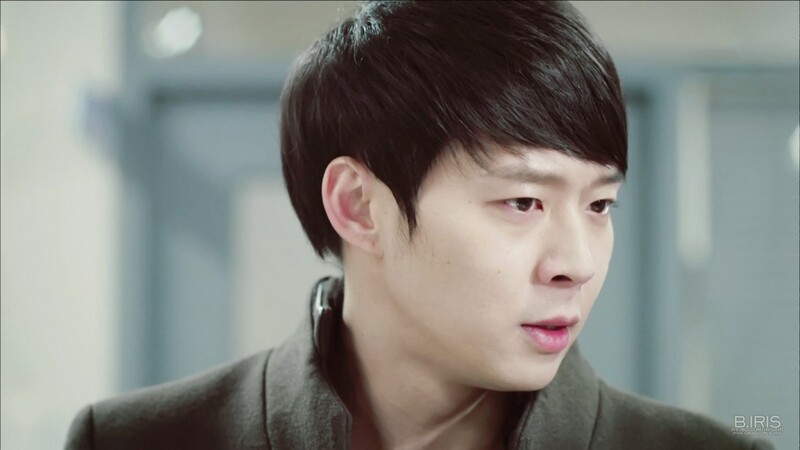 As an athletic character who is fluent in a variety of martial arts, Han Tae Kyung will help Park Yoochun make a successful transformation into an action-genre actor. It has been revealed that the star has been receiving special lessons from bodyguards of the Blue House to learn their stance and job specifics. One representative of the drama stated, “It’s a character that hasn’t been seen often in Korean dramas,” and “He’s not just a bodyguard, he’s a character with abilities that surpass that of a secret service agent.” As a 16-episode drama that follows an event that takes place across three days, a variety of details and specifics is expected to create a high level of tension and excitement for viewers. 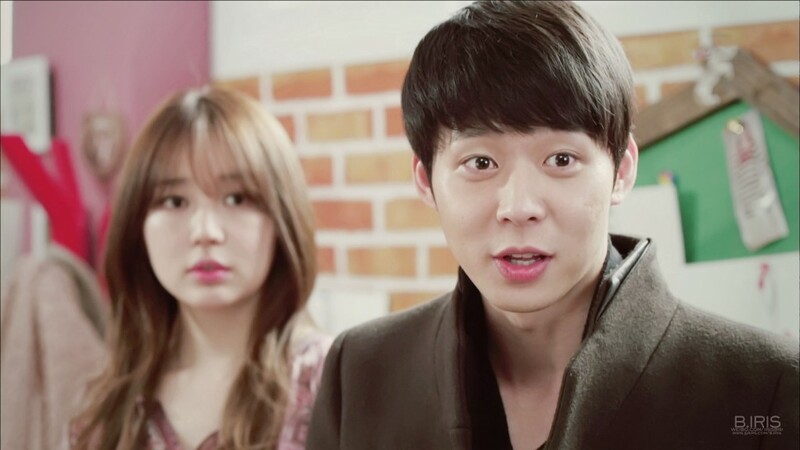 Meanwhile, Park Yoochun’s popularity is helping the drama become the focus of attention for overseas markets. 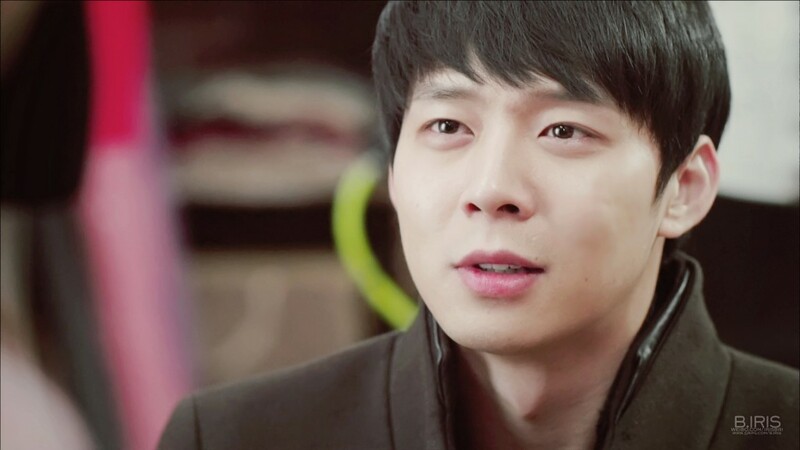 Broadcasting rights for the drama have already been sold in China on the basis that it will be a drama that features Park Yoochun. Hypothetical fan-made posters for SBS’ new Wednesday-Thursday drama ‘Three Days’ have already appeared on various online communities, giving support to the claim that the drama is set to be a big hit. 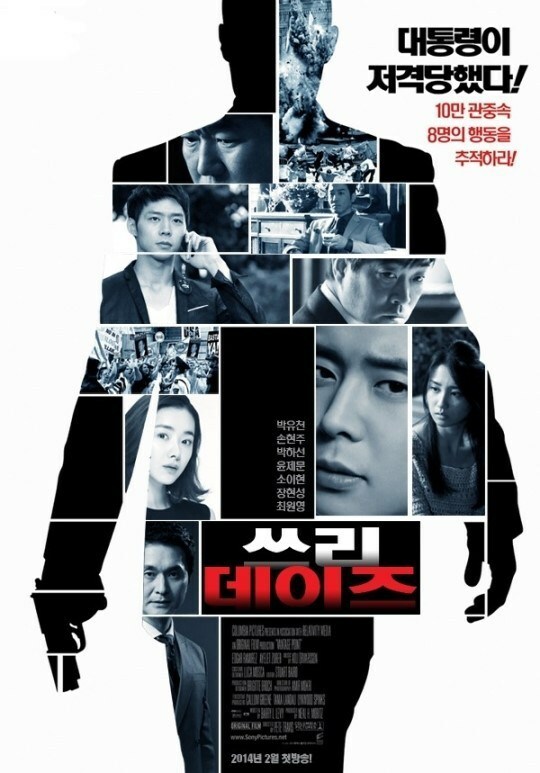 As the drama to follow ‘You, Who Came From The Stars’, ‘Three Days’ will begin airing on the 26th of February and is a mystery suspense and melodrama production that depicts the lives of the president’s bodyguards. ‘Three Days’ has already become a hot topic for bringing together the ‘dream team’ of screenwriter Kim Eun Hee, who has written successful dramas like ‘Sign’ and ‘Ghost’, and director Shin Kyung Soo, who directed the high-quality historical drama ‘Deep-rooted Tree’. With over a month still left till the drama begins airing, it’s surprising to see fan-made posters being created already. One internet community showcased a poster of ‘Three Days’ that was parodied off of the 2008 movie ‘Vantage Point’, which follows veteran bodyguards as they protect the US president during a global conference in Spain. Taking into consideration that both productions follow a storyline involving a president and his bodyguards, netizens created this poster. 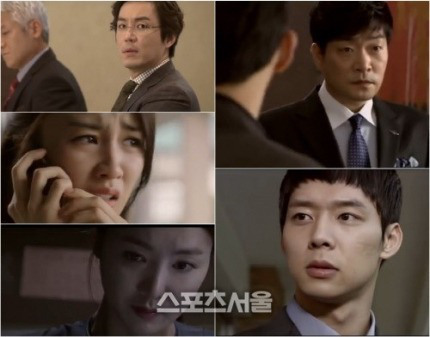 The final product features pictures of Park Yoochun, Sohn Hyun Joo, Park Ha Seon, So Yi Hyun, Yoon Jae Moon, Jang Hyun Sung and Choi Won Young, as well a caption that reads, ‘The President has been targeted! Follow the actions of 8 in 100,000′. With the drama already in the center of the spotlight, ‘Three Days’ will begin airing on the 26th of February and will greet viewers every Wednesday and Thursday at 10pm. 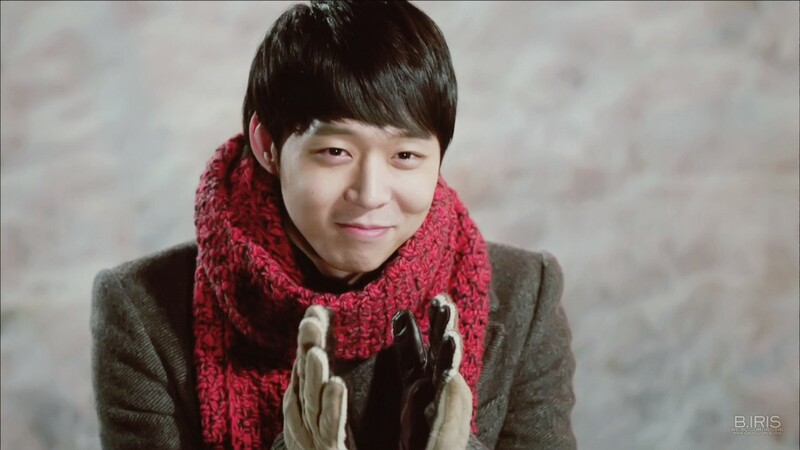 Hopefully it will only be a matter of time before JYJ member Yoochun will be seen on TV screens across America and Europe. The idol starred in the hit Korean TV drama I Miss You late last year and due to an overwhelming fan response, officials from the MBC show are currently in talks to promote the program in both the US and Europe. I Miss You aired on MBC last November and follows the story of two young lovers who were tragically separated and meet again as adults. It also stars Yun Eun Hye and Yoo Seung Ho. The drama is currently being shown in Japan on the DATV network and will begin in Hong Kong later this spring. I Miss You is expected to begin airing in China and the US sometime in June or July according to producers. After settling on details for those airings, focus will shift toward the European market, said an official for the show. 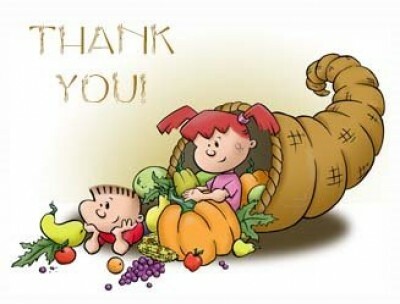 The Japanese rebroadcast has, so far, been wildly successful and has very good ratings overall. 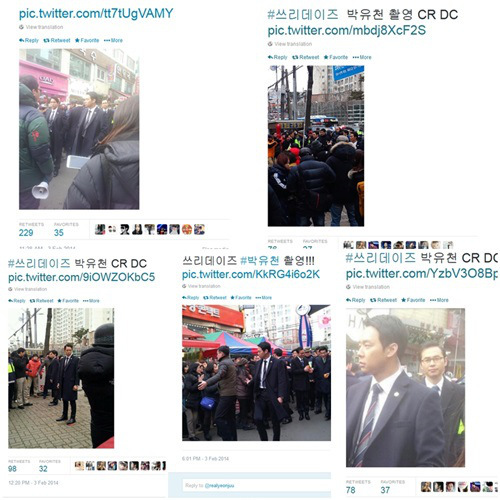 Yoochun and his group JYJ have an enormous fan following across the world. The K-Pop group just finished up a series of three sold-out Dome concerts in Tokyo and are moving on to continue their international promotions. K-dramas have been offering music fans a chance to see their favorite stars in a new and exciting way, off the stage and on the screen. Many idols have attracted thousands of more fans through their different acting pursuits and the members of JYJ are no different. 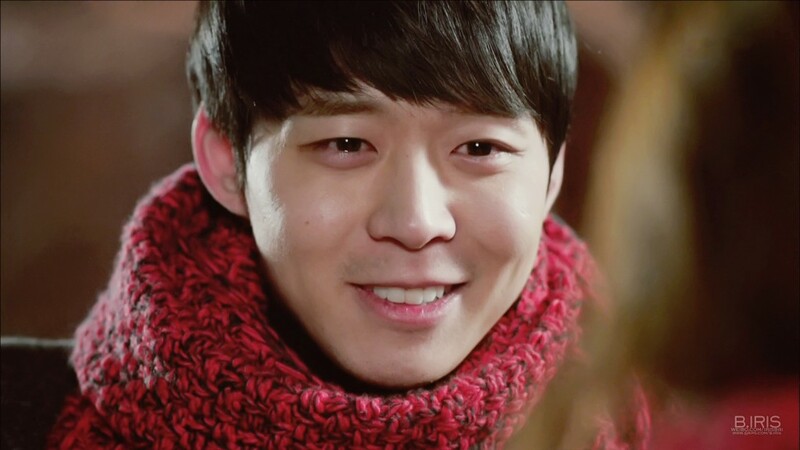 There is still no confirmation about the logistics of the American broadcast of the romantic drama, but the folks at MBC seem to feel incredibly confident that with Yoochun and JYJ’s global presence and popularity, I Miss You will be equally successful in other parts of the world. 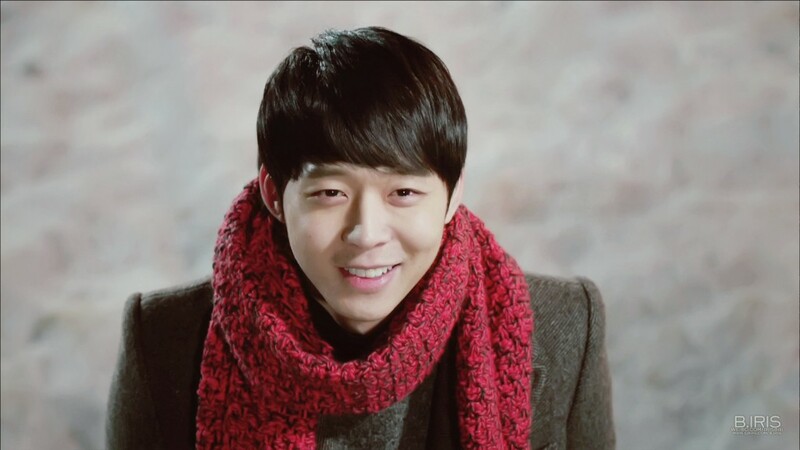 JYJ’s Yoochun will be visiting China on a chartered flight, in order to appear in a special Lunar New Year programme. Hunan TV’s “Yuan Hsiao Programme” is a special broadcast produced by the team behind “Happy Camp”, which has maintained the first place in viewership ratings for 15 years. 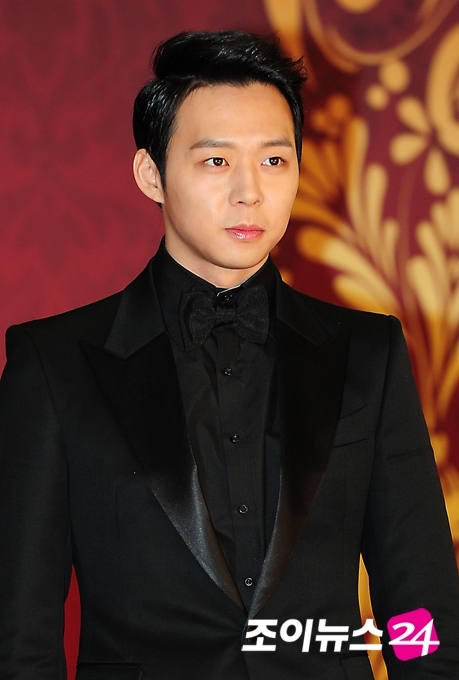 Yoochun is the only Korean artiste to be invited this time. 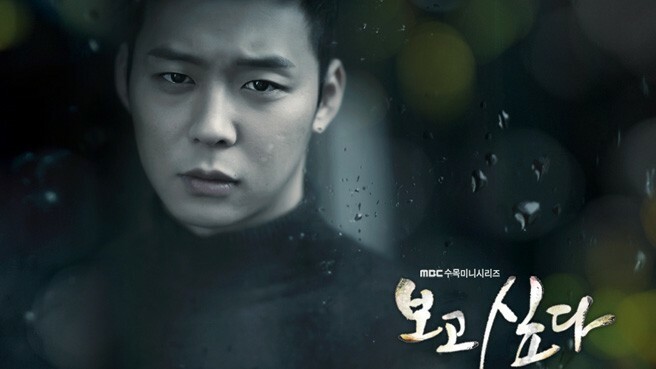 The popularity of Yoochun’s dramas has been recognised throughout Asia.